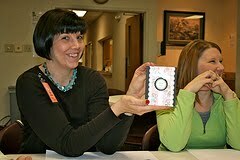 A big THANK YOU to Elaine, Janice & Marlynn who brought Card Creations to us this morning at Carelink! 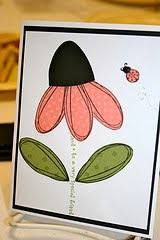 Ladies were able to make three super cute cards for only $3.00! 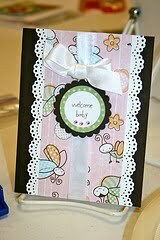 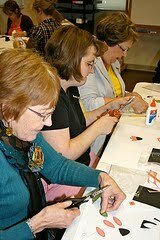 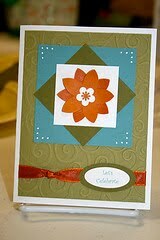 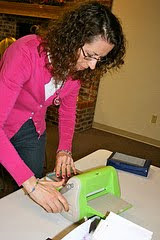 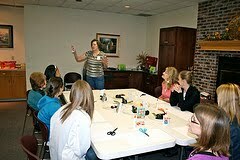 If you enjoyed this activity, then attend an evening of Card Creations and have more time to gab and be creative! 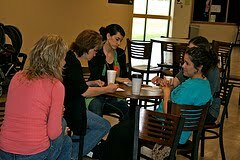 They meet monthly and reservations are required.